Who is majorly guilty of struggling to find something to gift their Dad or partner on behalf of little one, for Father’s Day? We won’t deny that we are. We thought we would give you (and us) a helping hand in finding the best things that the market has to offer by doing all of the research for you. There’s nothing better in life than for it to be filled with experiences. Have a rummage through this list of experiences and see what he would love to do. 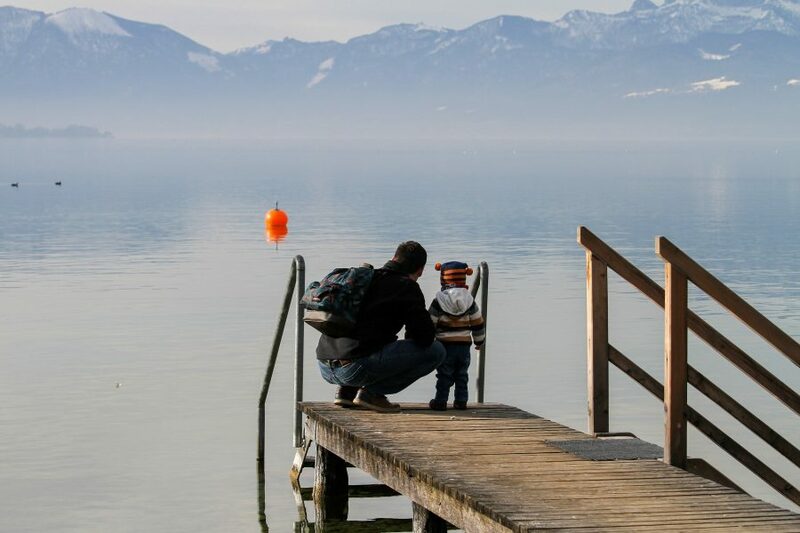 Whether that be a drive in the ultimate sports car, a tour of a vineyard or a break for two, there’s something for every type of dad out there. Customise your Dads brand new Gillette razor with a little message to brighten up his day. What will you be buying this Father’s Day?